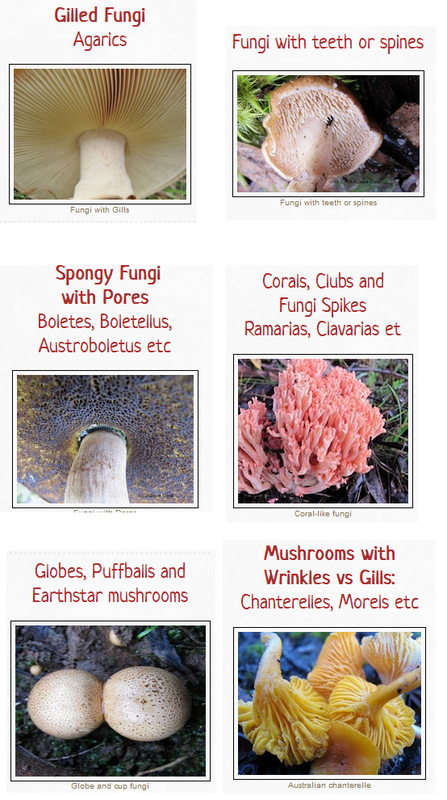 How to add more Australian species to FungiOz app and easily upload fungi sightings to Fungimap. and send fungi sighting reports to Fungimap. 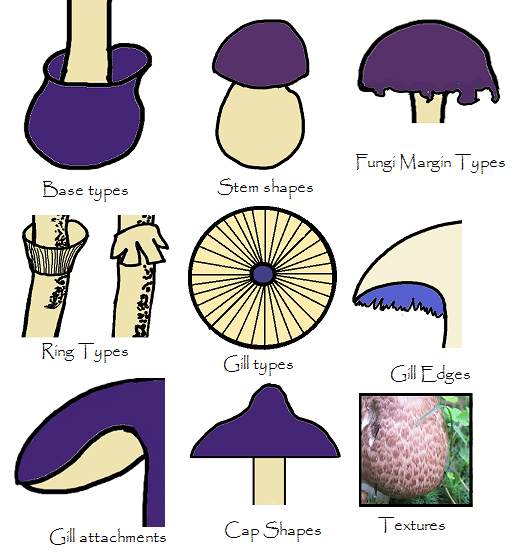 The form for uploading new species to FungiOz mushroom identification app. 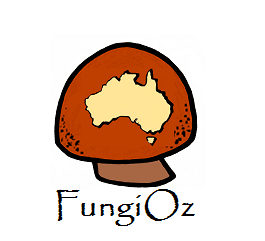 Fungimap is a non-profit citizen-science organisation dedicated to raising the profile of Australia's incredible fungal diversity. One of its projects is to map the distribution of Australian mushroom species. It enter the public's species sightings reports into the National Australian Fungimap Database (NAFD), which currently has over 100,000 records and 6,500 images of fungi from over 700 contributors. 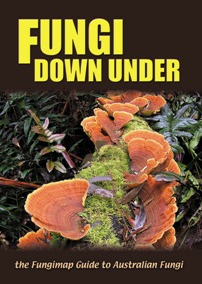 ﻿Fungi Downunder﻿ is the Fungimap fieldguide for 100 species of fungi targeted for occurrence mapping. Its photographs and detailed descriptions of these species lead to positive identifications that can then be reported to Fungimap. Volunteers are working on a similar fieldguide covering another 100 species. Fungimap volunteers will also try to identify finds you can't identity if you send photos and descriptions. 'Community based science in action'. When you upload a new species report to FungiOz or Fungimap you declare copyright ownership of photos and descriptions. You will retain copyright but grant FungiOz or FungiMap the right to publish your entry through one of the following Creative Commons licences. The Fungiozi llustrated glossaries of 113 mycological will help you describe all the identifying features of your mushroom find so that filling in the form within the app is even easier. We've included the glossary in this website so you can see the glossary while you fill in the form on the app. No Mobile Reception where You live? You can use FungiOz on your PC or MAC on the download landing page.